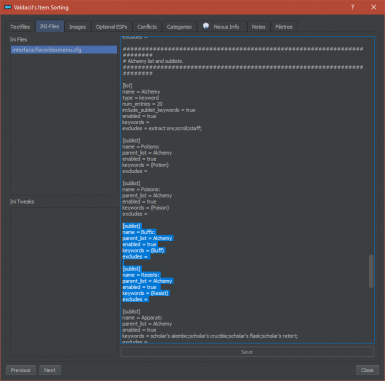 Use xEdit to generate a Valdacil's Item Sorting patch yourself! Why stop there? 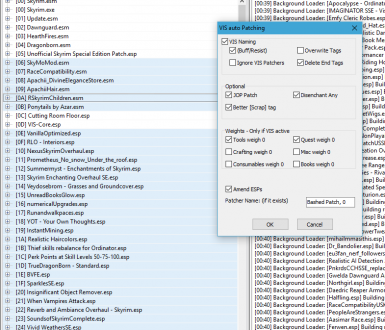 Generate weightless, disenchant all and Joy of Perspective patches at the same time. 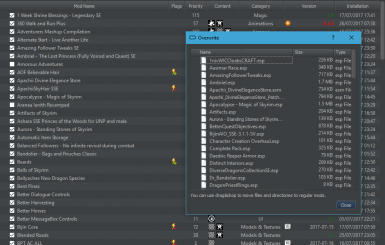 But their script would take 15 minutes for me to patch all my items and had massive gaps for naming. Now it can do far more and does it under 2 minutes for my load/pc. 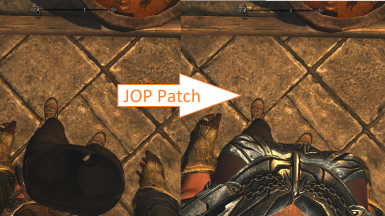 Why wait for patches? Do it yourself! Optional (Buff) or (Resist) tag for potions/food that fortify <skill> or give resist <type> instead of bland (Potion)/(Food) - see last image to update your quick favourites menu to accommodate. 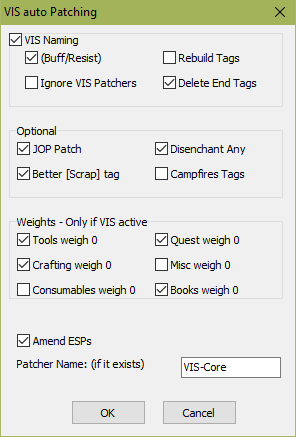 Rebuild tags - will remove any existing tags to retag all items -> used for changing/repairing tags from an existing VIS patch. Ignore VIS Patchers - by default, the script checks if a winning override is a tagged item - if it is tagged then it either pulls it into the ESP (Amend ESPs) or it realises there's no need to add it to PatcherName.esp. 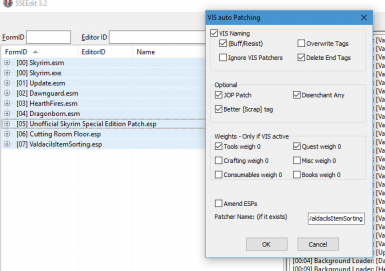 Ignoring VIS Patchers disables these 2 steps, ensuring that tags for the ESP are completely fresh. Spells, Weapons and Armor will never fail to tag - but Misc items often find themselves having differing uses between mods. 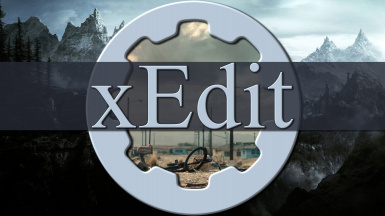 As such, if you have problems with some mods just tell me and I'll download the mod and look at it. Magic Effects are a bit beta atm; the naming conventions are difficult to pin down and I barely notice their names so putting it on ice for the moment. I also made some personal Changes to the VIS naming convention - sorry not sorry. [Unique] tag expanded to things like Black Books, Oghma, Skeleton key and some other misc rewards. If you select "Amend ESPs" then it will apply to the original Mods. For MO2 - this pulls out any affected ESPs to the Overwrite folder which can take a while to move back, but the VIS patch will be permanent. Do not Amend ESPs on the base game files as you can not undo it without reverifying your files. Personally, I enable only cleaning room floor, USSEP and Valdacil then run the script on the whole queue with (Patch Name : VIS-Core) to create a new VIS with my desired changes such as JoP, Disenchant, etc. Takes about 2mins. Valdacil / VIS-Core stays just after cleaning room floor in load order. Afterwards, I enable the whole queue, select it all (except the base game esms) in xEdit and run with "Amend ESPs" enabled. While this does move all the modified ESPs into my Overwrite, I will never have to rebuild a patch for those files again. Now, if I install a new mod I only need to "Amend ESP" on the new mod. In addition, if a file has no new changes to be made, it will not be modified - this means I can run "Amend ESP" on the whole queue and it'll only pull out what needs patched.